Festive seasons just around the corner and still your marketing strategy is nowhere to be seen. How did you forget? Although you promised to start earlier this year and prepare a solid Christmas marketing strategy, now only a few days to kick start the campaign and you say your plan is not ready. In a perfect business world, you start preparing your festive business plan at least three months before. Conversely, our business world is not that, perfect as we anticipate. Neither the year is over, nor the festive season. Nonetheless, you have plenty of time to design, align and refine the best marketing and business plan that will shower a fluke over your e-commerce store. Approaching Christmas season is most awaited by lots of online retailers to increase sales and reputation of their e-stores. E-commerce industry had a terrific season last year. Overall sales increased by 10% to 15% in different countries. We define Christmas as a six-week period ranging from mid-November to end of December. For months, e-commerce companies are preparing and gearing up, especially for this crucial period as people’s passion for discounts is aggravated. Halloween, Black Friday, Cyber Monday, Green Monday, Super Saturday and Free Shipping Day are important days of online Christmas Sale. Online retailers are finding immense potential in these days to capitalize their products and services. If you want, your customers to feel the most exciting shopping experience, you need to start tweaking your e-commerce website in that manner. This year is going to be huge with record-breaking sales, mind-blowing revenues, and higher ever purchase rate per minute. This festive season definitely offers a more lucrative time for e-commerce industry across the globe. If you are an e-commerce retailer, stop wasting time, jump on the bandwagon, and become a key player in this year’s biggest shopping frenzy. 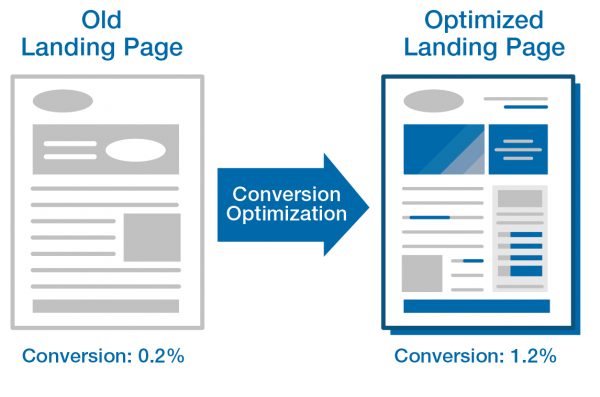 Interested to know how… here are some incredible e-commerce website tweaking and optimization tips helping you increase your conversion rate by about 40%, provided that you implement them correctly. Get all your web designers to work, focus on themed backgrounds. Green, Silver, Red, and Golden color schemes suit best with the festive occasions. If you are lacking skilled resources, think of hiring a reputed e-commerce development company to do the job for you. Remember, the majority of onshore firms will be busy with their own projects or with their festive preparations; India is predominantly the best choice to look for a genuine e-commerce website development company. Find someone who will not only redesign your website, but also someone who is available to cater your last minute rush. After all, investing a little to earn more ROI is a sign of sound business strategy. When you are planning exclusive promotions, targeted and content-specific landing page plays a pivotal role in boosting sales, especially if you are in with the PPC ad campaigns as well. Black Friday, Super Saturday and Cyber Monday are the three major events and sale days for which you need to design the landing pages. Ensure that the landing pages are equipped with elegant, header, banner, body, copy and call to action along with trust elements such as testimonials, shipping, EMI options and return policy. 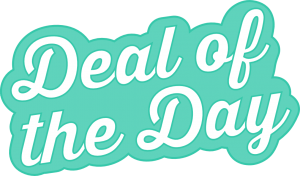 Customers are delighted if they easily find the deal or the product they are looking for. Therefore, ascertain your site’s navigation is easy and smooth helping visitors to reach their preferred products without any hassles. 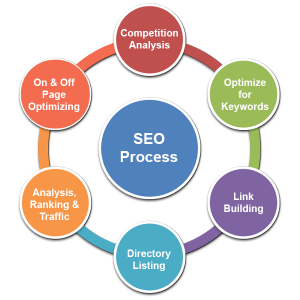 In addition to that, think of using website architectural organization as a sales tool for making it even easier for the visitors to stop by or to shop. 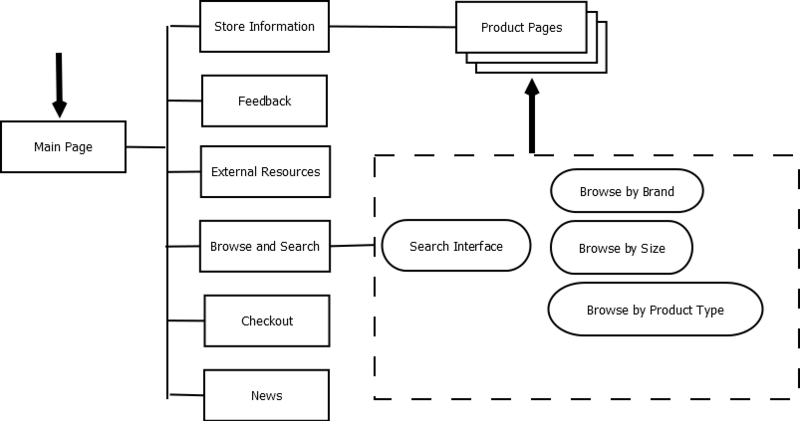 Optimizing no of clicks and mapping the whole user navigation will assist visitors in finding the products quickly and efficiently. For example, do not insist on keeping only one subcategory, instead, remove it and place the sub product under the top-level navigation category to increase its reach. Last year one of the e-commerce retailers used an innovative strategy to increase sales. The e-store positioned a 50% off gift message to its customers as a second message, immediately after the customer placed an order for a product. This message was an attempt to win a repeat customer. Nevertheless, the trick played its role and customers were returning to purchase another product at half the original price. Obviously, the website increased its sales also did branding. Try out this formula and innovate it further as a branding opportunity as well as to increase customer loyalty and enhance sales. Tip#5: Deal of the Hour – Spot favorite and maximum searched products; place such products under ‘Deal of the Day’ or ‘Deal of the Hour’. Some of the gift items are always trending in every festive season; spot such items that are highly searched, increasingly ordered and are trending in your website. Accordingly, consider the products that have received the best ratings and reviews from the customers. Tag all such products and ensure to place them or display them under eye-catching sections like “Deal of the Day” or “Deal of the Hour” along with a countdown. 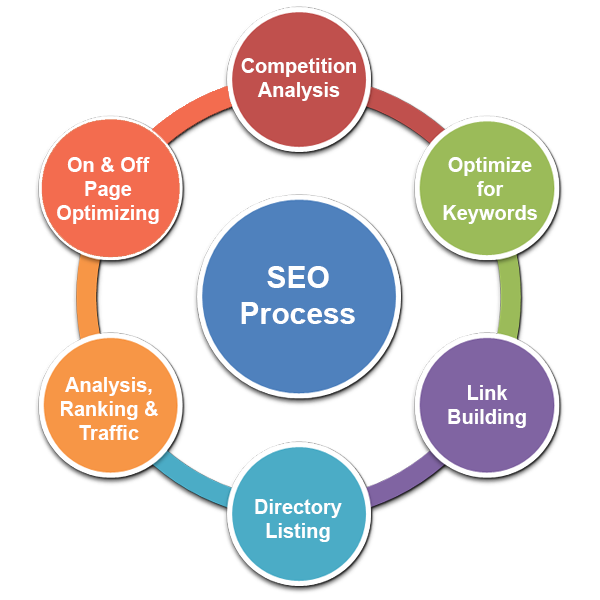 This will save your visitors time and will persuade them to take action almost immediately. 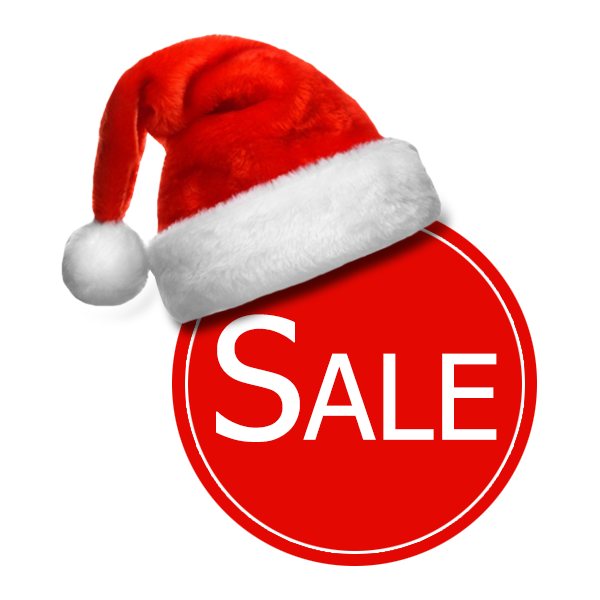 Researches have confirmed that the search advertising motivates almost all the festive season sales. Therefore, do not stay confined to the ‘one strategy fits all’ approach. Bid separately on different paid advertising platforms like Google AdWords, Facebook Advertising or Amazon Advertising. Before bidding, you should be ready with a planned strategy with appropriate research using the right data and evaluating products that you must monetize to yield maximum returns. Use conversion-tracking tools to monitor the performance of each paid campaign, change the ad campaign withstanding the performance of keywords for better results and more ROI. Consequently, using competitive intelligence tools will help you zero your research on specific keywords that you should target this festive season. “To receive maximum ROI, it is always sensible to seek assistance from a competitive PPC advertising agency who also happens to be a Google Partner comprising only the certified Google AdWords Professionals for increasing effectiveness of your Paid Ad Campaigns”. 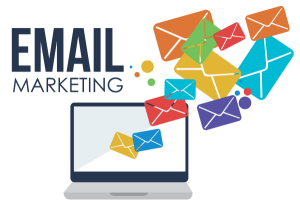 By far, Email Marketing is the most effective medium, enhancing the reach of your business. Nevertheless, Direct Marketing Association has also confirmed that an effective email marketing campaign has almost 430% impact on ROI. Thus, strategy planning for the pre-Christmas shopping rush becomes all the more important. Captivating imagery, catchy one-liners, and engaging stories will help in creating your newsletters more attractive and influencing. As a rule of thumb, delicately spacing or gauging the distance between each email campaign in order to avoid customer ferocity is of utmost importance. 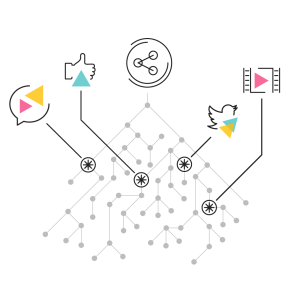 Add links that will lead customers to their favorite products and align email-marketing strategies after tracking the success of previous campaigns for enhancing the overall success and effectiveness of your campaign. 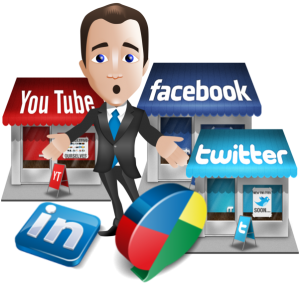 Social media and proper social care incite people to visit your eCommerce website. A rating and reviews section has to be there on your website; no matter what it takes, if you are planning to make big bucks on this year’s festive sale. The rating and review section will automatically allow customers to purchase from your online store with informed audacity. Moreover, it will also enable them to endorse and share the authenticity of your products within their social circles. Entice customers into making word of mouth publicity and gift them for the lovely gesture. Motivate customers on using social websites to avail customer service or to essay shopping advice. Encouraging customers to give a positive review for your products and services will also play in your favor to build loyalty and boost sales. Remember, now Google is smarter than any human is, it will turn off irrelevant pages of your website if they are not making any value. Ensure your product, as well as category pages, are engaging and unique encompassing effective product description. For enhanced visibility and wider reach, it is a distinctive idea to freshen all your website content before the festive season. Avoid duplication; ensuring same Christmas gift is not sold on different pages at once. Use canonical versions to stay safe and tag, ‘Child’ pages with “noindex, follow” in the robot.txt file, as this is the most beneficial SEO practice. 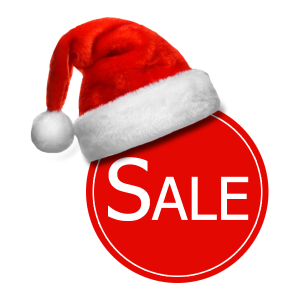 One of the major problems that could hamper sales of your online store is broken link—identify such broken links and fix them before the commencing of festive season sale. Accordingly, check for the server load also, this will ensure your website will not crash in the incidences of bulk visitors. 69% is the average cart abandonment rate of an online shopping basket. Therefore, simplifying your e-commerce website’s checkout process is of great importance. A streamlined checkout process reduces the likelihood of cart abandonment by 80%. Think of creating a ‘Guest Checkout’ process for first time visitors shopping in a hurry without the prenotion of signing up or registration. 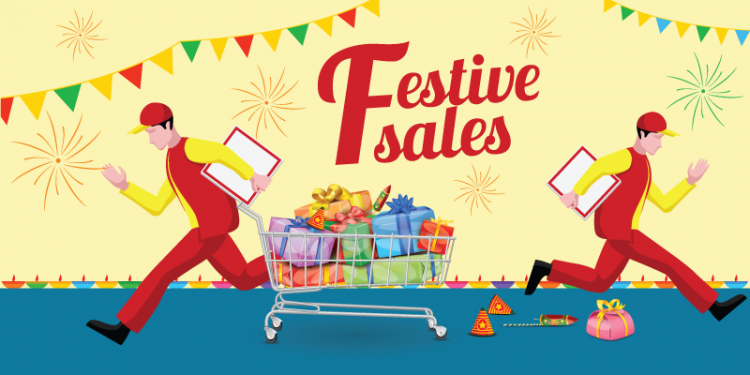 In recent years, ‘Boomerang Thursday’ (The first Thursday after Christmas when consumers return unwanted gifts) has become ill-famed amongst online vendors indulged in Christmas sale. Try to minimize its effect on your e-commerce website. Free return shipping is one of the winning strategies in building loyalty, trust and brand reputations amongst users. If possible, invest in bulk order contracts with your shipping service providers, which will reduce companies overall shipping costs. 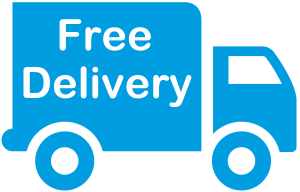 Consequently, you will be empowered to offer free return shipping to your customers. See to it that you have a product return policy that is as seamless and as much hassle-free as possible. Each festive season – big bucks are eagerly waiting for you. It is up to you, whether to earn them or let it slip away from your hands. Buckle up, focus and speed up…it is high time for you to act and spur up your e-commerce website. Tweak it, remodel it and get prepared to embrace the biggest shopping festival of the year. 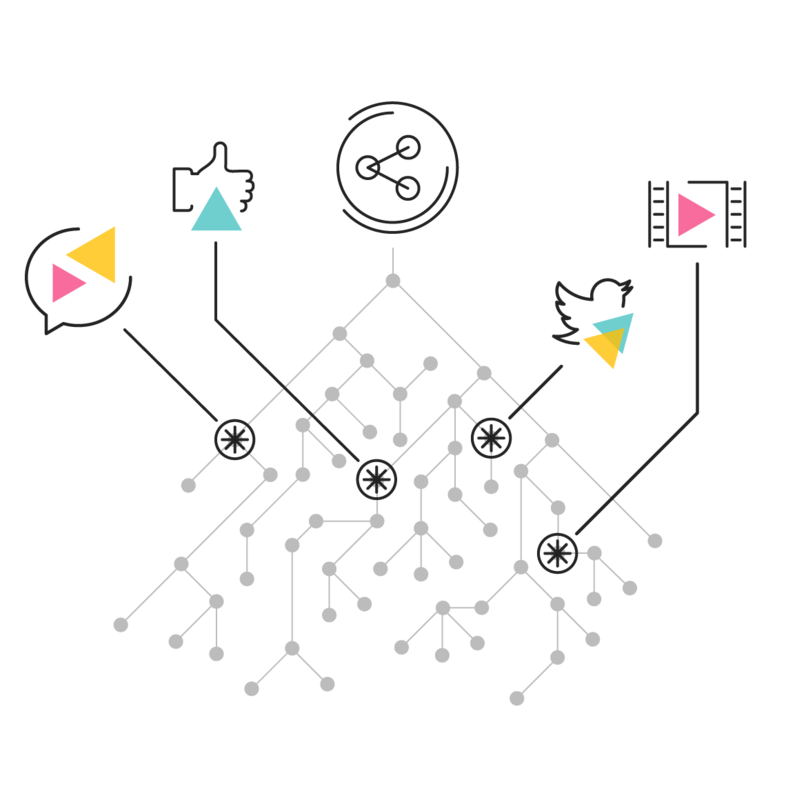 Any queries regarding actionable insights are welcome. Our panel of experienced and highly skilled e-commerce experts will help you redesign, remodel and strategize your e-commerce website. Any comments on how you are prepared or how you are planning to face the festive season shopping tornado are also welcome. Demonetization of Rs 500 and Rs 1000: Is This a Silent Approach to Facilitate Digital Transactions?